Deep dark color. This vintage shows classic characteristics of the Dundee Hills AVA. Notes of elevated red fruit, cedar, strawberries and fresh cherries with sweet tea leaves abound. Red fruit on the rich and savory mouthfeel is framed by refined tannins that are followed by juicy, black plum flavors that would beautifully complement a meal. This is where Willamette Valley Pinot Noir all began. The first vines were planted in 1965 and Oregon has never looked back. 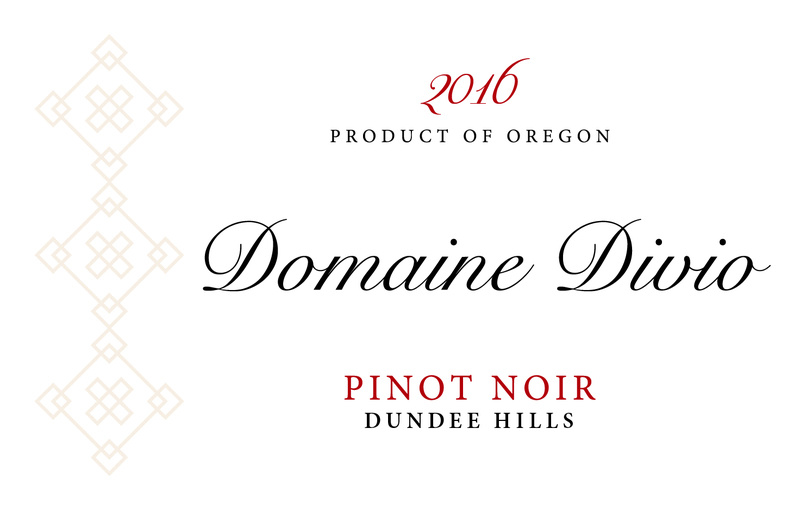 Known for its volcanic soils, the Red Hills of Dundee produce wines bursting with red cherries, raspberries and a telltale spicy minerality gifted by the soil from the most densely planted area in the state.